After a time of silence, Baba says: In reality, from the spiritual viewpoint, there is never a need for explanation. It is to be felt and experienced. One can, by reading books and having theories, get some intellectual understanding of Truth, but that is not real understanding. One must experience Truth, be able to live in Truth and realize Truth. Q. Is it difficult ? B. So easy: but people make it complicated and it seems a gigantic task. I will tell you. Think much of others, and very little of yourself. Very easy. Try, little by little. Just try. When you have a scarf and she (pointing to a friend who came in with her) needs one, give yours to her. Even if she has more, and you nothing, don’t feel it. This is simple. Don’t take it literally. It is simple. I will help you spiritually. 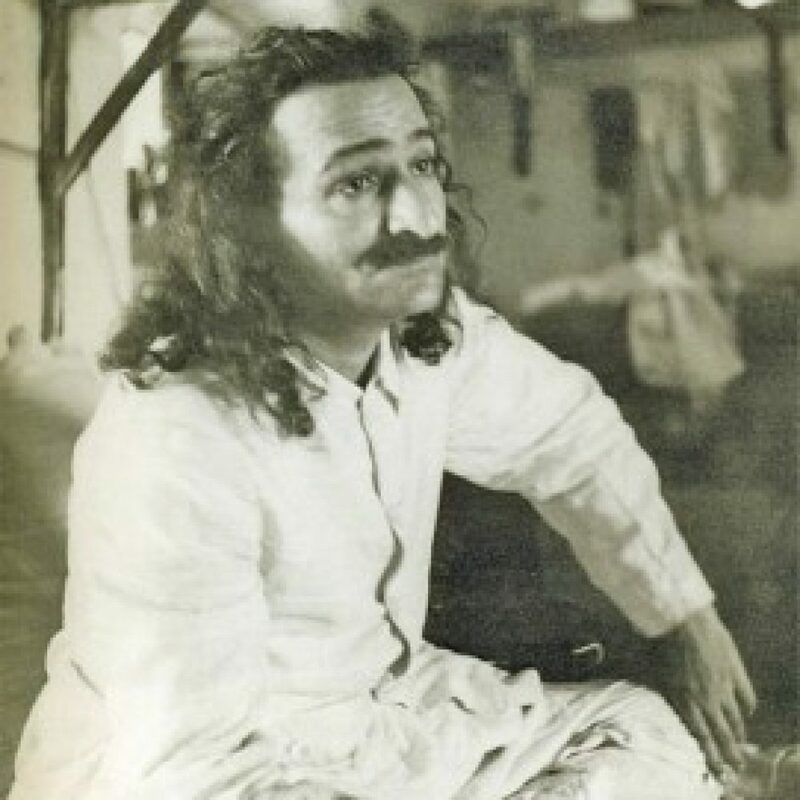 Copyright © 2016 Avatar Meher Baba Hyderabad Center. All rights reserved.